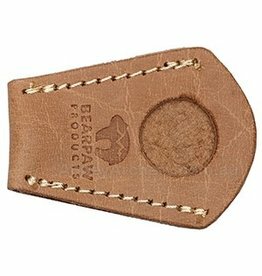 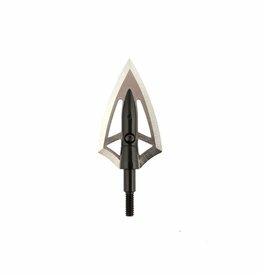 The Bearpaw leather bow tip protector is made of the finest suede and is an end cover with a string guide for longbows and recurves. 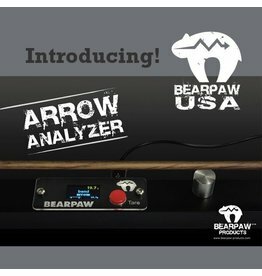 Arrow Analyzer - One tool that measures; arrow spine, arrow weight, and arrow straightness fast and easy! 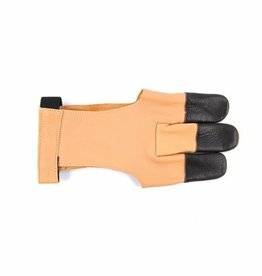 Bearpaw archery gloves are made from thin and durable goatskin. 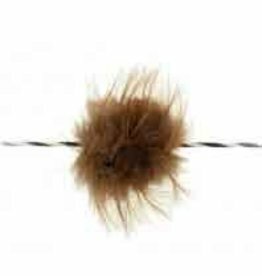 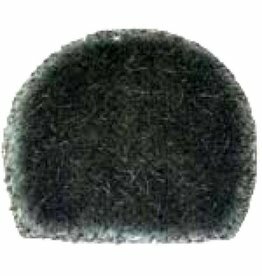 This fine finger leather guarantees an optimal feeling for the string and release.